Registration is now open for our 43nd Annual Homecoming Weekend. We welcome returning Alumni and their families as well as friends of Willingway. 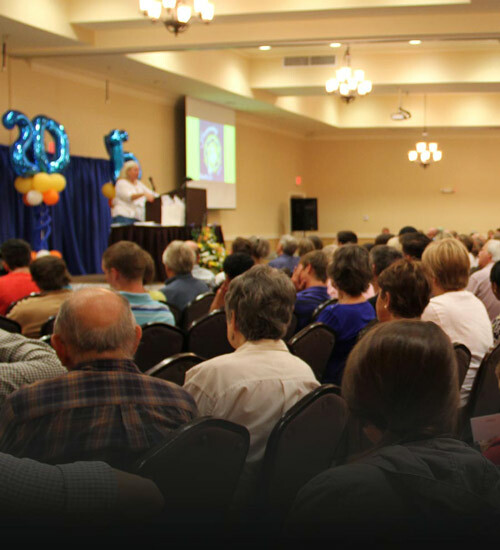 Please join us for a powerful weekend full of fellowship and fun while celebrating recovery! The Moment You Walk Through Our Doors. There is no commitment or charge for a pre-admission assessment. All assessments are confidential. Admission Coordinators are available 24 hours a day, 7 days a week. Detoxification is the most intensive level of care Willingway provides, including safe, comfortable detoxification by qualified, specialty trained addiction medicine physicians. Our inpatient treatment program lasts up to 6 weeks. Inpatient treatment provides the best opportunity for patients to learn new tools for living without mood-altering substances. Short-term inpatient requires a 2-4 week length of stay and provides a comprehensive, targeted approach to treatment that prepares patients for successful ongoing recovery. 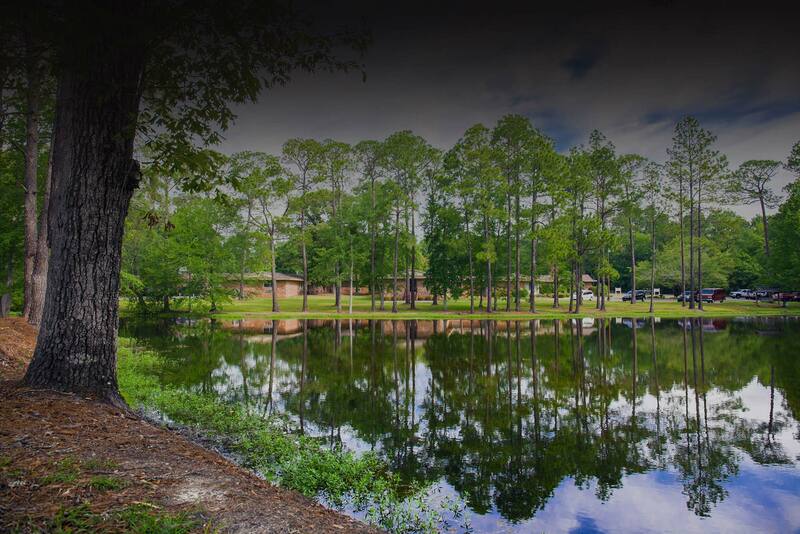 Willingway’s gender-specific recovery residences are located throughout Statesboro and provide a supportive, structured environment where individuals can build skills for living sober a day at a time. Our outpatient options are designed for individuals who may not require inpatient treatment but want to achieve sobriety in a less-intensive, confidential setting. Weekly support groups for former Willingway patients, their family members, and members of the community who would like to experience a supportive recovery environment are free and located in 13 towns throughout the southeast. 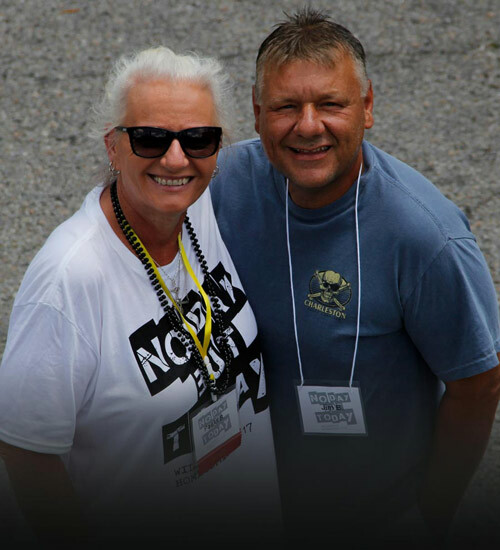 This component of our inpatient treatment program is designed to integrate our patients’ families into the recovery process and allow them the opportunity to begin to heal from the devastating effects of alcoholism and drug addiction. 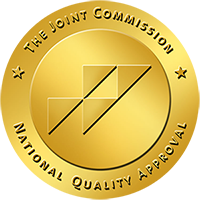 Willingway has been continuously accredited by The Joint Commission since 1974. "Top 10 Treatment Centers in the Nation"